German Krimis (detective series) on the television always drew (& draw) my attention. I can’t exactly explain why, but it probably has something to do that I grew up near the German border so the surroundings/environment is very recognizable. Germany always had an advance on Dutch (not to confuse with Deutsch) television, they (probably) have more money to produce decent and professional TV series. A few weeks back I bought this DVD set of Derrick (Aus der Reihe) tv-series. Derrick was aired during 1974 – 1998 and was quite populair in The Netherlands. 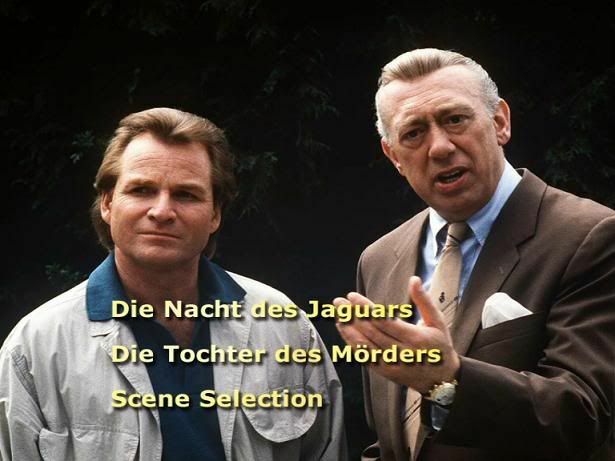 The two biggest roles were those of Stephan Derrick and Harry Klein, both detectives in Muenchen (Munich). Probably due to nostalgic reasons I bought this DVD set and took them with me on this (everlasting) business trip. 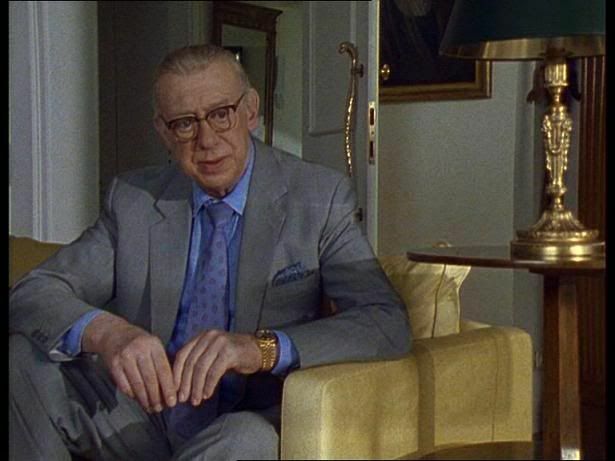 I remembered that oberinspektor Derrick always wore a gold watch. And now of course, I paid more attention to the watch he was wearing in those series. On the title screens he is wearing this IWC DaVinci and in some series I spotted him wearing the IWC DaVinci with this crazy gold bracelet. We forgive him for wearing an IWC of course, it was probably given to him by the three letter company from Schaffhausen anyway :-). In the series themselves, ranging from 80s to the 90s, I noticed he was wearing this gold Rolex GMT-Master with jubilee bracelet. How could I not notice that before? 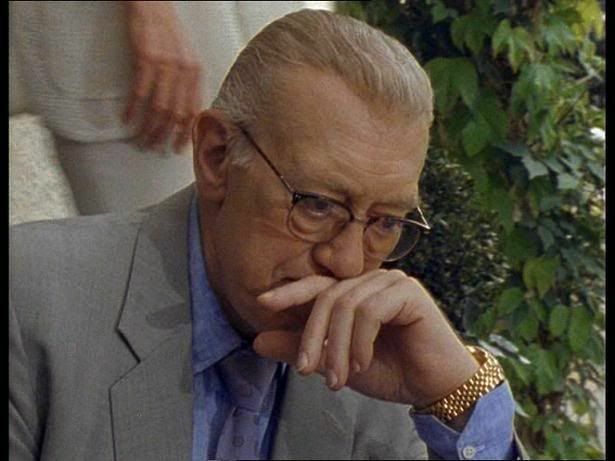 Harry Klein, always in de shade of Derrick, seems to be wearing a Rolex steel/gold sportsmodel. I couldn’t exactly detect which model it is. To be honest, I am really starting to like two tone Rolexes lately, especially those with the gold/steel Oyster bracelets. Although it would give me a hard time when showing it to family and friends since they are quite repulsed by any gold featured Rolex watch. Other (guest) actors in Derrick however, even if they had a role as poor farmer, seemed to be sporting Rolexes as well. This has everything to do with the lack of professionalism you probably don’t see in US detective series of course, where attention is paid to every small detail. However, I wonder if that is the case for CSI Miami, where the red haired actor with the cool voice (too cool for him actually) is sporting a fake Panerai (these last two words will give me some unwanted hits from queries on Google :-)). Have a nice weekend people! Back on Monday.